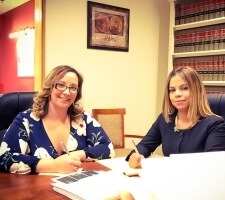 At the Providence law office of Mesolella & Associates LLC, we are in the relationship business. Unlike large, impersonal law firms, where you might feel like you are just a number, we care about you and your concerns. To put it simply, we provide what should be expected from lawyers. We never pass cases off to legal assistants. We maintain transparent and fair fees, and our clients know us by more than our letterhead. 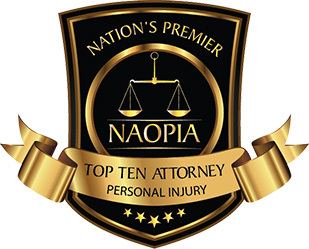 Clients work with a partner attorney, personally, one-on-one, every step of the way as we resolve their legal problems. We provide practical, creative and dedicated legal representation when you need it most — when you have been hurt or are in trouble with the law. 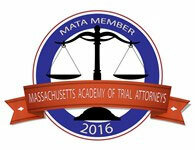 At Mesolella & Associates LLC, we have a deep understanding of the law and how it is applied in courtrooms in Rhode Island and Massachusetts. 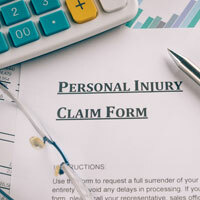 We know how important it is for those who have been hurt in accidents to receive sufficient compensation. We fight insurance companies aggressively with the goal of obtaining maximum recovery for our personal injury and wrongful death clients. 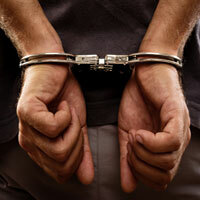 For our clients who face criminal charges, we start by explaining all of their rights and legal options. Next, we develop a criminal defense strategy to minimize negative consequences and protect their freedom. We also provide individuals and businesses with innovative legal representation for business law and civil litigation matters. Get A Free Consultation. Anytime. Anywhere. We know legal trouble is never convenient. Call us at (401) 400-3770 or contact us online to schedule a free consultation anytime, anywhere. We will meet with you at our law office in downtown Providence, where off-street parking is available, or at a place of your choosing. After-hours and weekend appointments are available by request, and we make jail and hospital visits.